Drone Film of an abandoned ww2 axis jonker airplane . Located high in the mountains surrounding Ringebu, Norway. The plane crashed in 1942, and killed two crew members. The plane was flying from Fornebu, Oslo and its destination was Banak in the North of Norway. Since then the aircraft has slowly been taken over by nature. 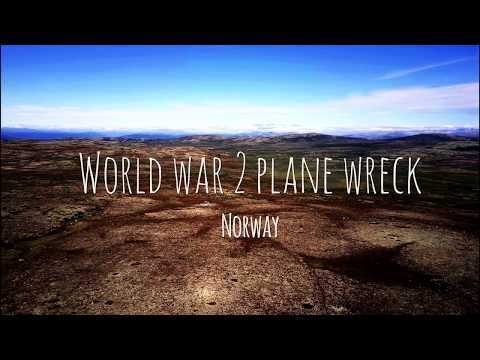 It's said that the wreck is the best preserved ww2 plane in Europa who is still lies out in the nature.